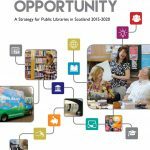 In 2014, the Scottish Library and Information Council convened the National Strategy for Public Libraries in Scotland Strategic Group. The Strategic Group was tasked with developing Scotland’s first national strategy for public libraries in Scotland. The Strategy has been informed by a process of engagement including independent deliberative research, a questionnaire to gather views, presentations and a series of visits to public libraries. Vision: Scotland’s public libraries are trusted guides connecting all of our people to the world’s possibilities and opportunities. Mission: Scotland’s public libraries are part of a shared civic ambition to fulfil the potential of individuals and communities. Outcome: Every step individuals and communities take towards fulfilling their potential adds to Scotland’s social, economic and cultural wellbeing. 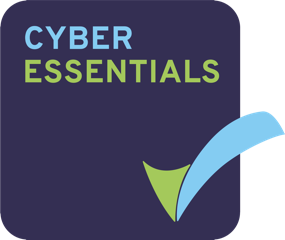 Please click on the image to download the report (PDF).